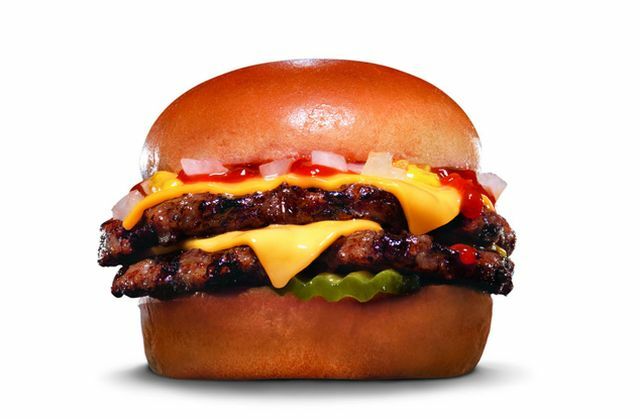 Charbroiled Sliders are back at Carl's Jr. and Hardee's and this time around they're back permanently as part of the regular menu. 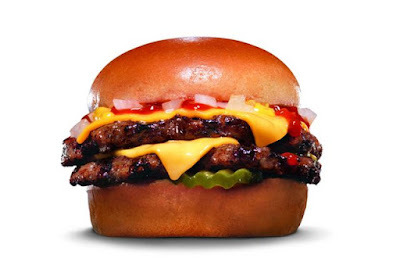 The sliders feature American cheese, mustard, ketchup, pickles, and diced onion on a slider bun plus either one, two, or three charbroiled beef patties. Prices start at $1.25 for a single patty, and $1.75 for a double patty, and $2.25 for a triple patty (may vary). You can check out my review of the sliders here.